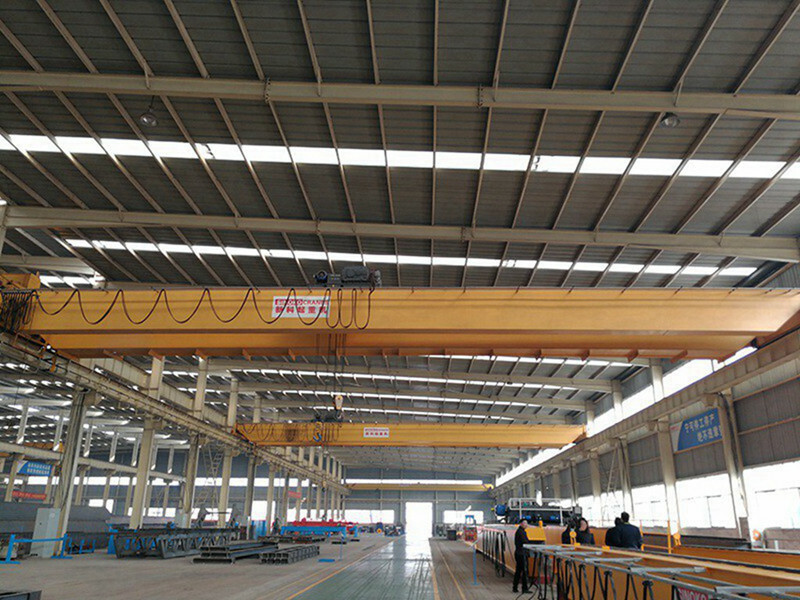 LH model electric Hoist Overhead Crane has such features as tight dimensions,low building headroom,light dead weight and light wheel load.They are applicable to the transfer,check and repair as well as load and unload at mechanic processing workshop, subsidiary workshop of metallurgical mills,warehouse,goods yard and power station. 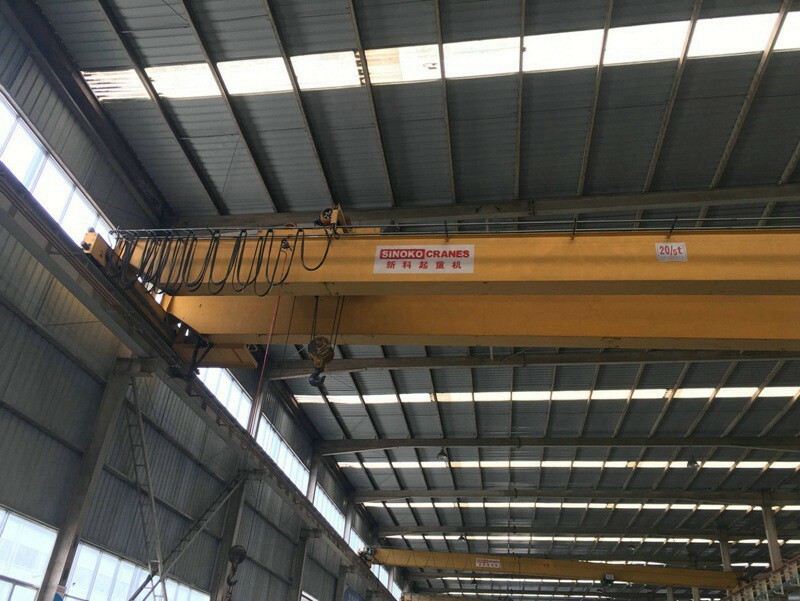 They can also be used instead of common double-girder overhead crane at production workshkop in light textiles or food industry. 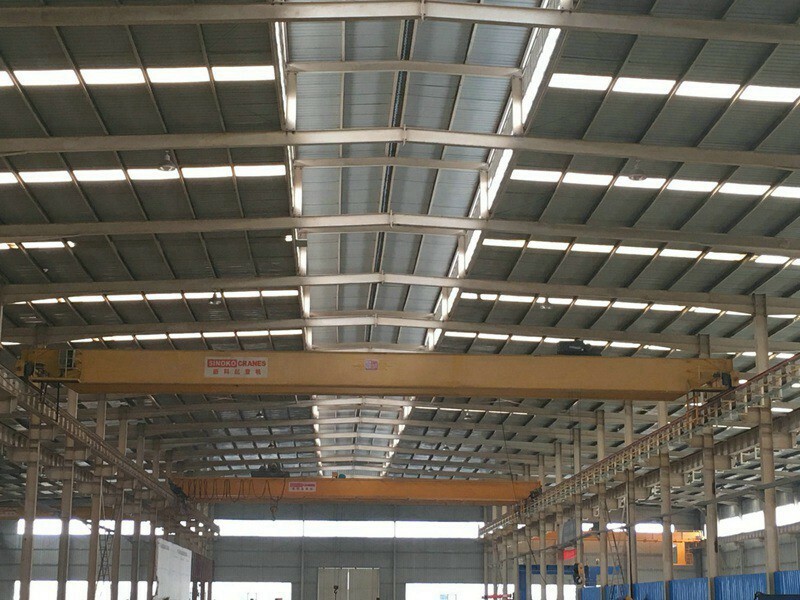 It has two kinds of classification, that is,light and medium.The working ambient temperature is generally-25 DC to 40 DC. 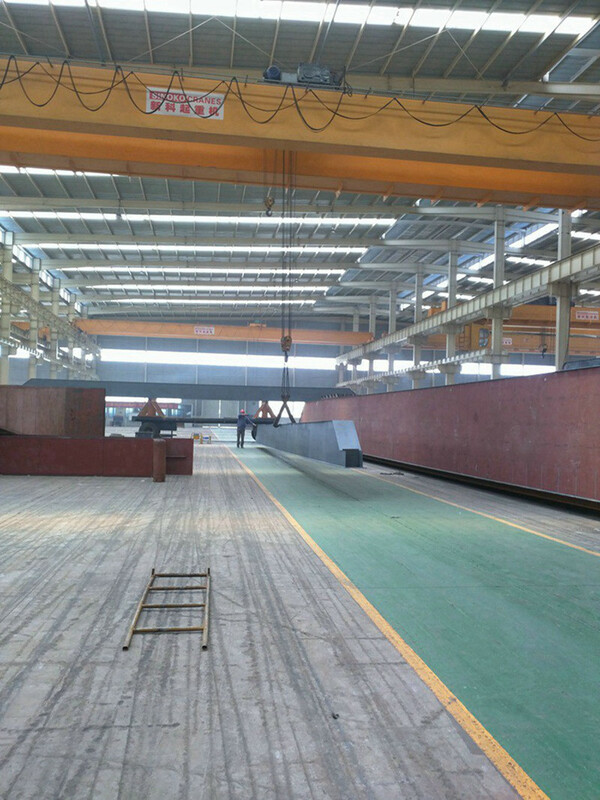 It is forbidden to work in environment with combustible, explosive or corrosive media. 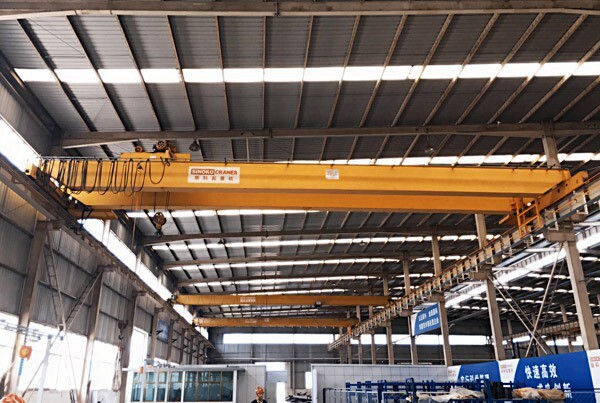 1) LH Type double girder overhead cranes are the ideal solution for the area coverage handling of heavy loads from 5t up to 32t. 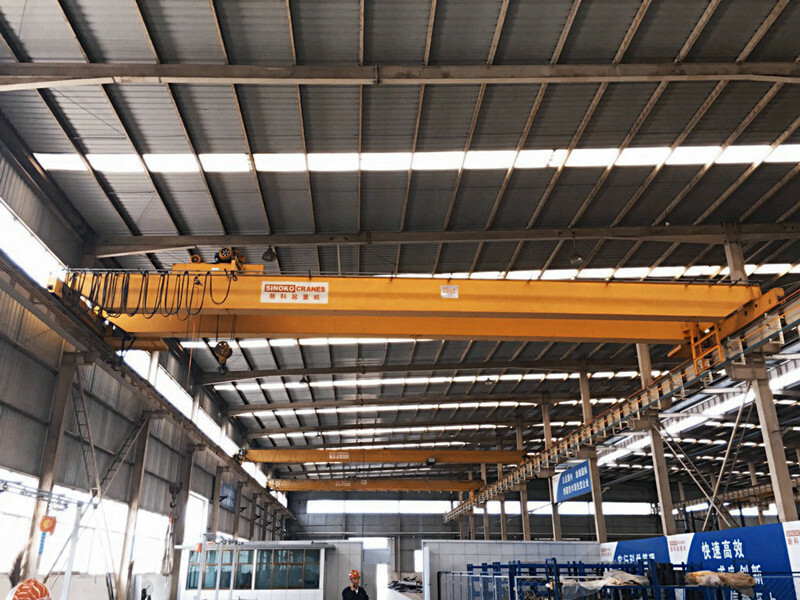 2) Like other kind of factory cranes, these cranes are available with installation on the new or existing buildings and the best in functionality, versatility and convenience. 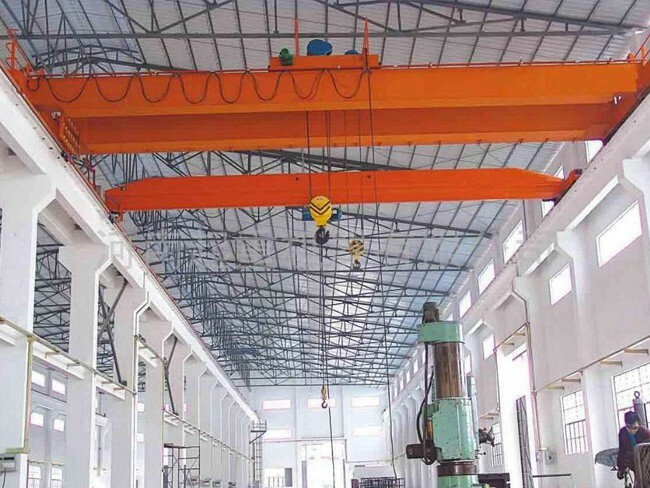 3) With advantages of compact structure, light dead weight, maximum lifting height, these cranes are widely used in workshop, metallurgical mills, warehouse, assembly shop etc. 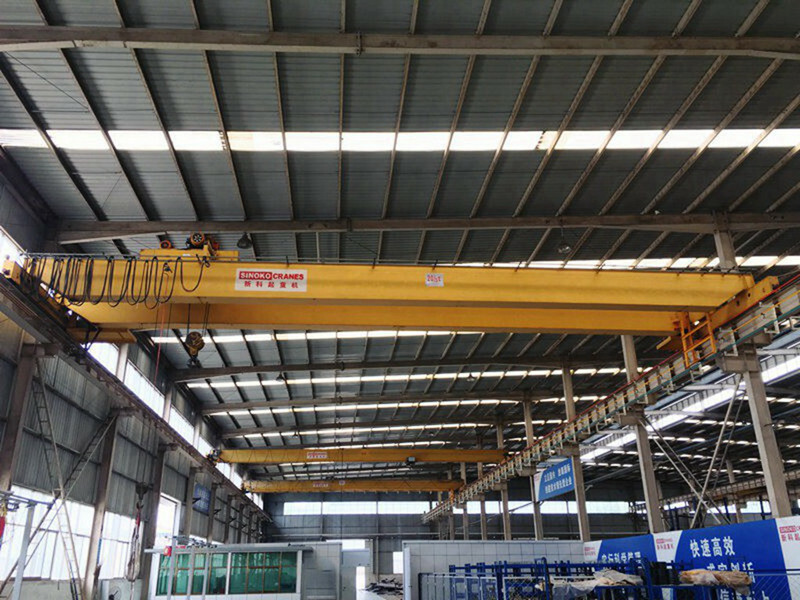 Pendent line with press button or remote control or both. 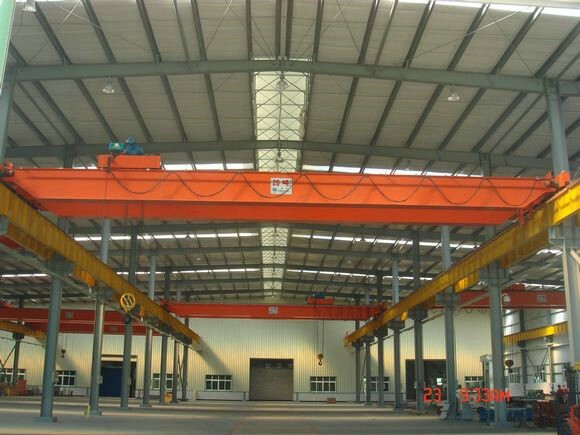 Design, Manufacture, Quality Assurance, Test, After Sale Service, and we could provide Turn-key installation as your demand. 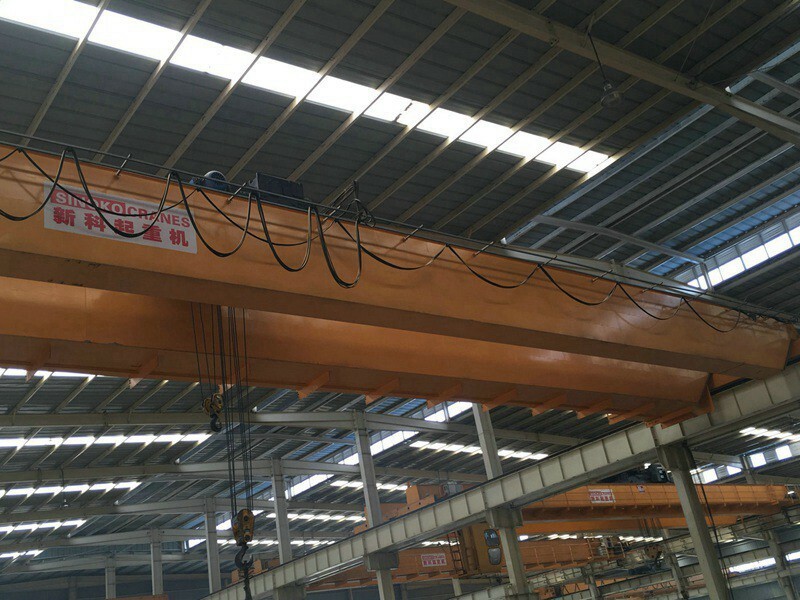 The basic parameters should informed by the users, for the capacity, lifting speed and so on.